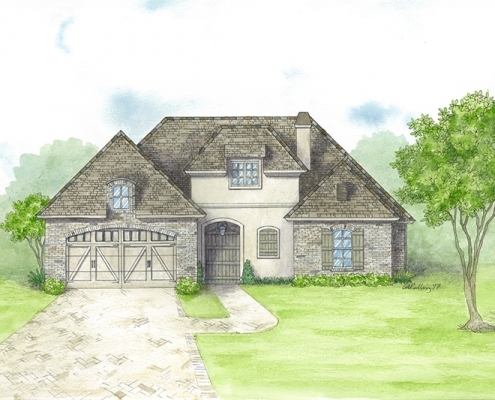 Using a custom home builder like Ron Lee Homes allows you to truly build and buy the home of your dreams. 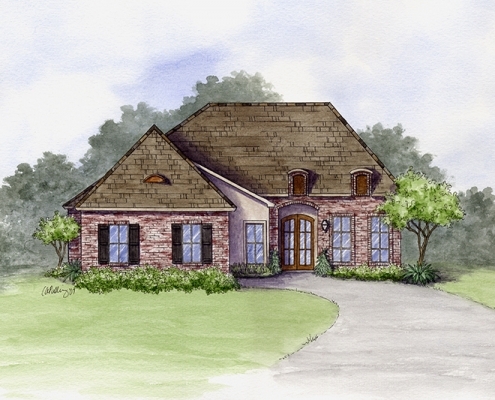 Whatever you are visualizing for your floorplan design and amenities, we can build for you. 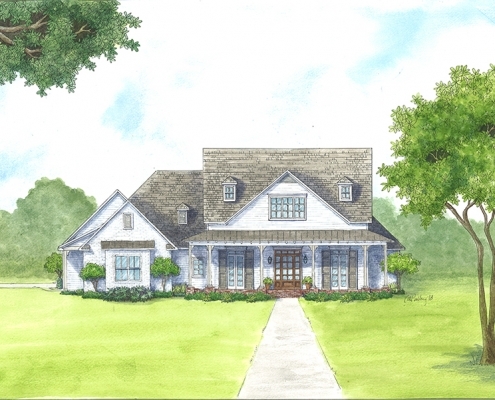 Creating the home of your dreams includes a LOT of listening and then applying your ideas to achieve an engineered, buildable floorplan. Together we will make your home truly special! Our Team will guide you through the selection and building process by offering products and materials that we have used before, as well as researching any new ideas that you had for items in your home. 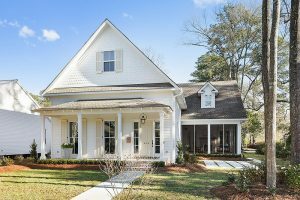 Construction of your home is finished – your work is done! The only thing left for you to do is to move into your dream home and begin enjoying making memories with family and friends which we hope will last for a lifetime! 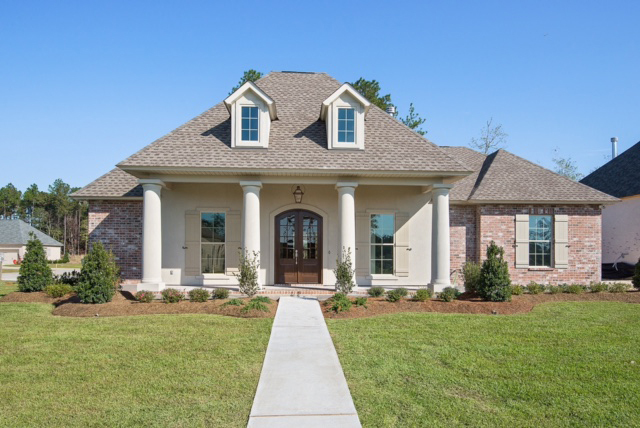 Click Here to View Our New Homes For Sale Available in Our Featured Neighborhoods in West St. Tammany Parish on the Northshore! 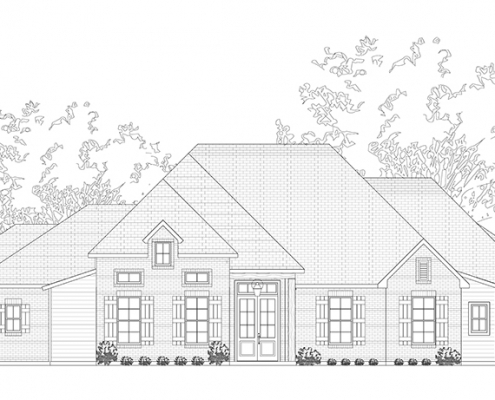 We Can Design Your Floorplan In-House or We’ll Use Your Plan & Build Your New, Custom Home to Exactly Match Your Dream Home! 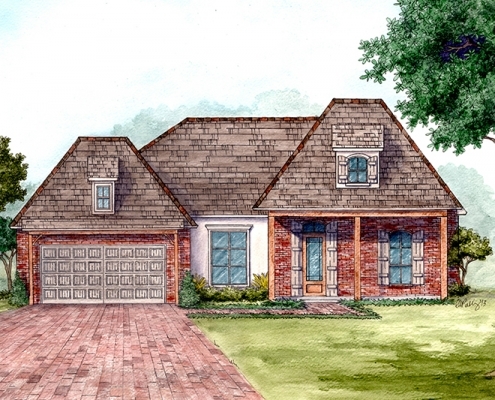 Use Your Own Your Own Lot, Buy a New Lot in St. Tammany Parish, or Buy One of Our Lots – We Will Design & Build Your Home! 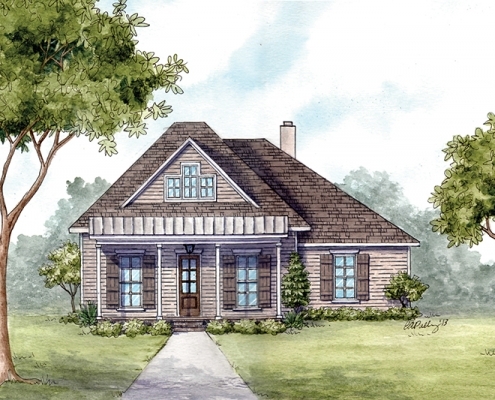 We have been building homes for the past 28 years in Western St. Tammany Parish. Because of this experience, we stay on the cutting edge of choices for products and features that will enhance the lifestyle and value of every home that we build. 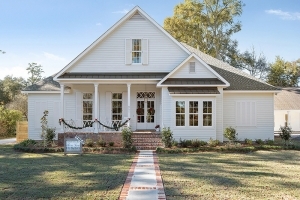 With our tremendous team of professionals, we will guide you step by step through the new home building process. Taking time to listen, answer your questions, & address your concerns is our #1 priority. 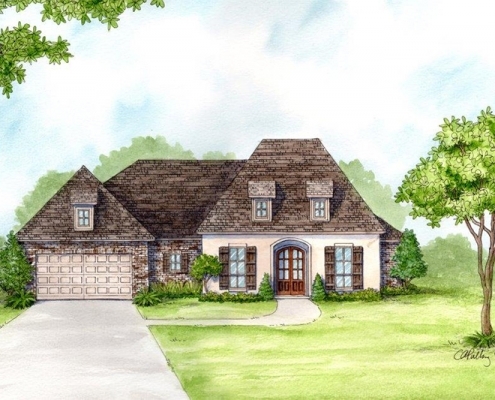 Ron Lee Homes is so much more than “just” a home builder; we are a company that strives to stay involved in the community in many different ways through business, association, and professional affiliations. We attribute our success to our relationships and our involvement. 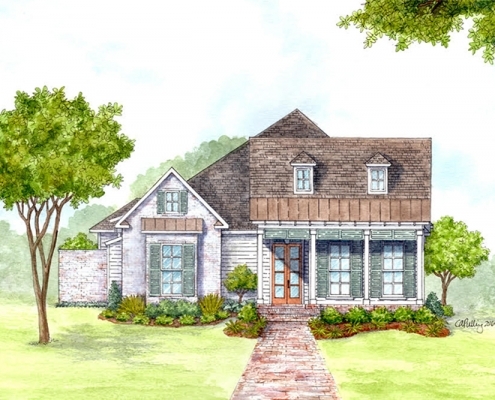 Through trial & error, we have mastered our building process to manage your expectations of both your budget and your final product – the home of your dreams. 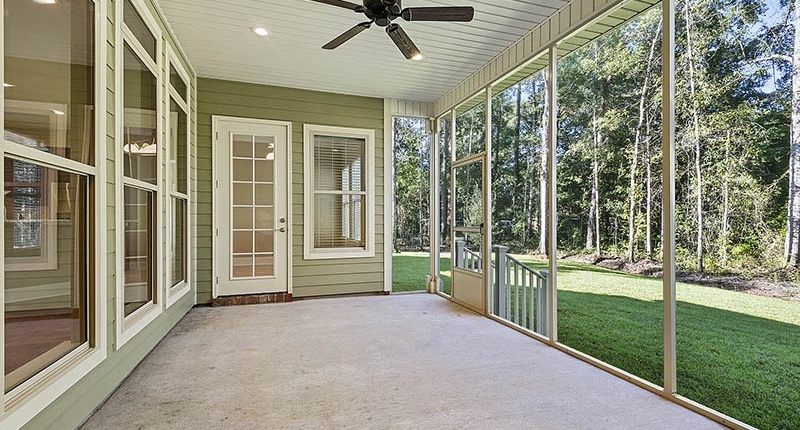 We are here to help you along the journey of home ownership in every way we can to make your experience unforgettable, as we ultimately hope to exceed your expectations. Owner, Ron Lee has established standards of excellence that are applied to every aspect of our building process for your dream home. 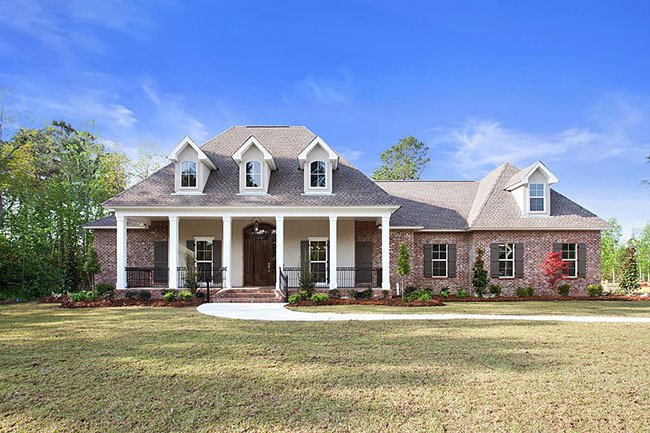 Years of experience combined with the very latest building technologies have helped our company build award-winning new homes, as well as floorplan designs. Just like any endeavor, you are more successful when you work with a reliable group of people. That is why Ron Lee Homes has established decades-long relationships with our vendors & sub-contractors. 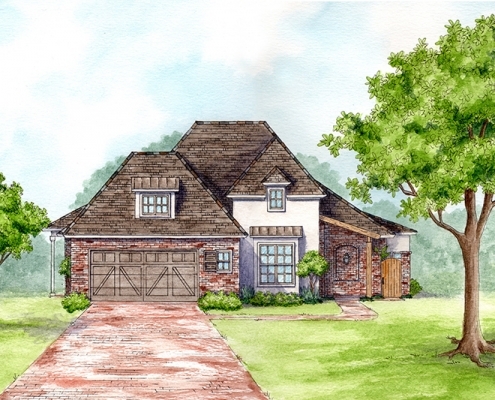 We choose to work with the best, to build the best, for you to live in the best homes in St. Tammany Parish!